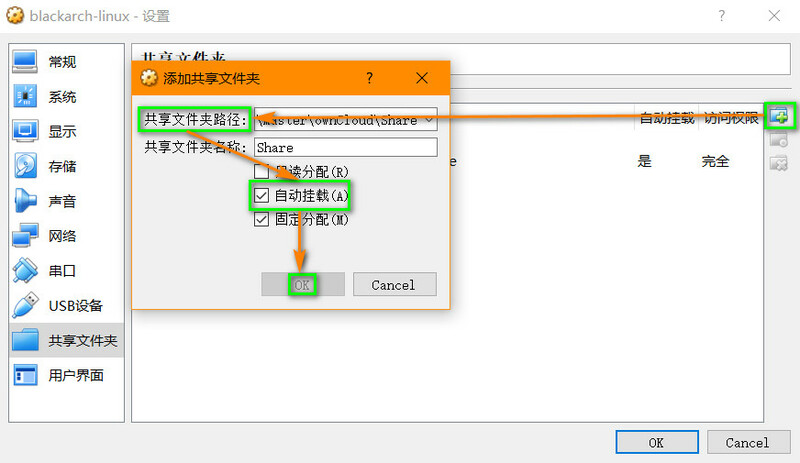 解决 BlackArch 联网报错：Could not connect to wicd’s D-bus interface. Check the wicd log for error message. 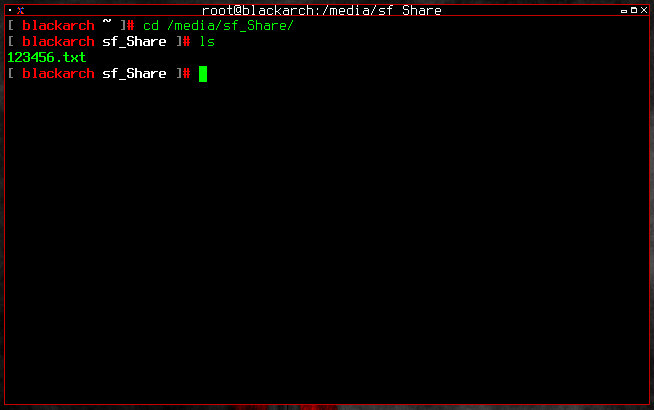 Could not connect to wicd’s D-bus interface. Check the wicd log for error message.